Your peace of mind at home or at work can be easily disturbed by an infestation of harmful insects or rodents. Fortunately, you can rest easy. 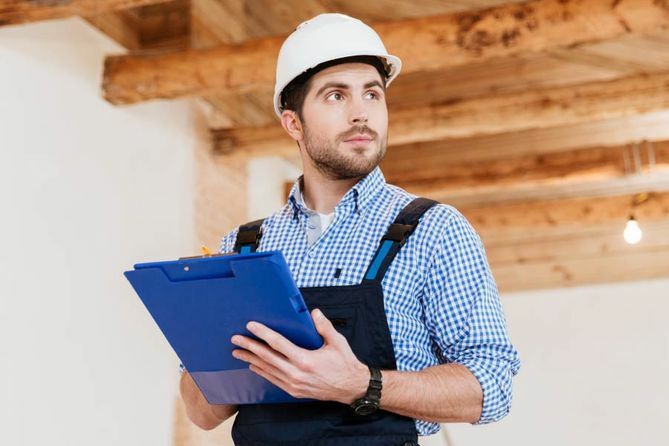 Pestroy, a professional company specializing in pest management and extermination in Montreal, offers inspection and identification services at home. They can implement a program with guaranteed treatment strategies, including bed bug extermination. If you are looking for a company to completely eradicate all pests, call Pestroy today.  From infestations of anything from rodents to bed bugs, Pestroy can handle the problems. Founded in 1932, this family owned business has been protecting people and their environments for three generations. We strive to provide personalized service for a wide range of pest management needs. Our staff is committed to working with our customers in order to meet or exceed their expectations. This commitment allows us to establish long lasting relationships with both our clients and our employees.